Salaams, Our brother and sister muslims and muslimah in USA and Canada. 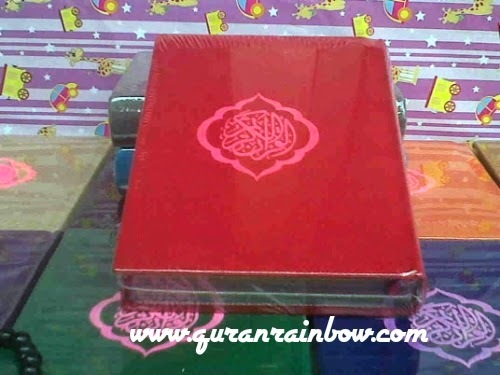 Today Quran Rainbow Indonesia will update Wholesale Package for you in North America. 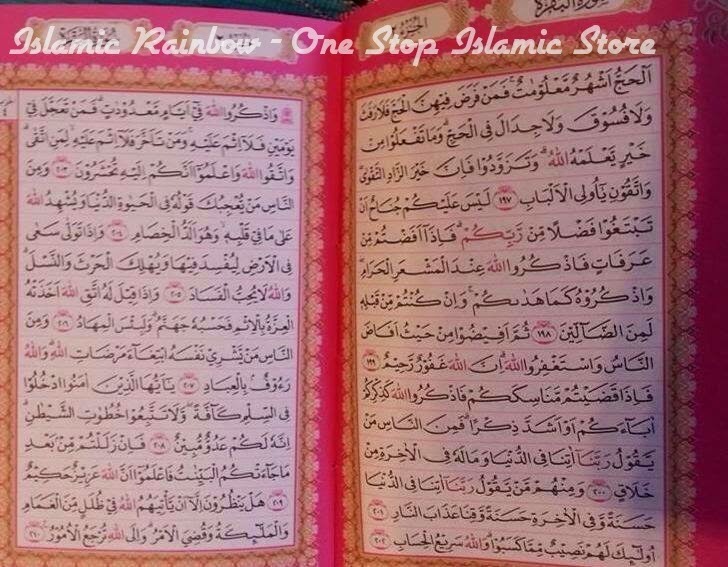 This is for any people muslims and muslimah, book store, islamic clothing store, islamic store in USA and Canada Who want order or resell Rainbow Quran in North America. - Minimum Order for wholesalae package is start from 40 pcs, if you want order more than 40 pcs is very good because you will get more discount and lower cost in shiing cost. 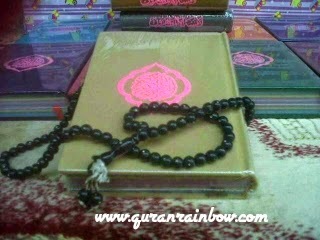 - Delivery will take 5-7 days for arrive to your door. - We will give extra bonus for you. Speciall info for you : the competition in North America still low, so you can reach big market in North America for USA and Canada. 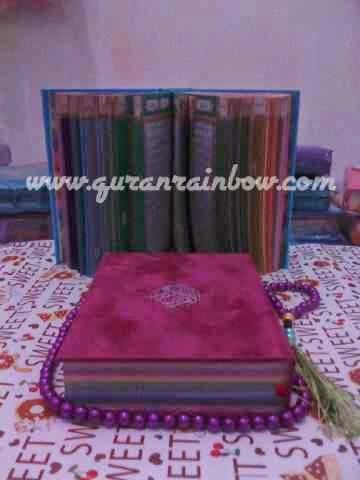 We hope we will be good partner for distributing Rainbow Quran in your country.